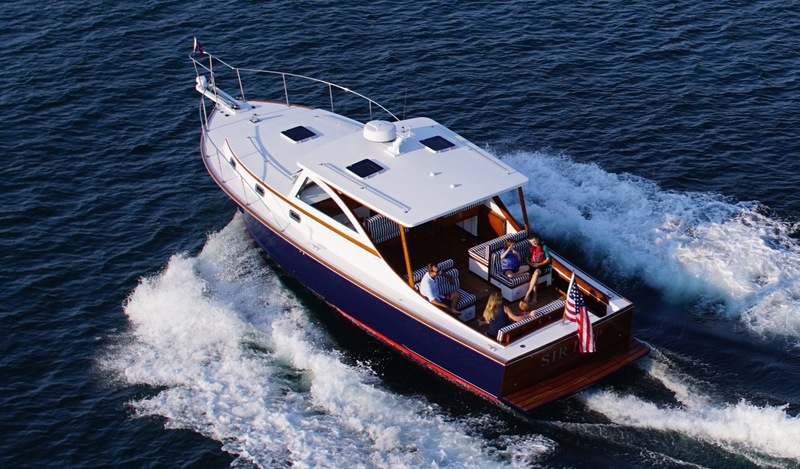 This 39-foot Bunker and Ellis features classic lines (envied by all boaters and boatbuilders), twin-engines, and a mahogany hull that is in great shape. 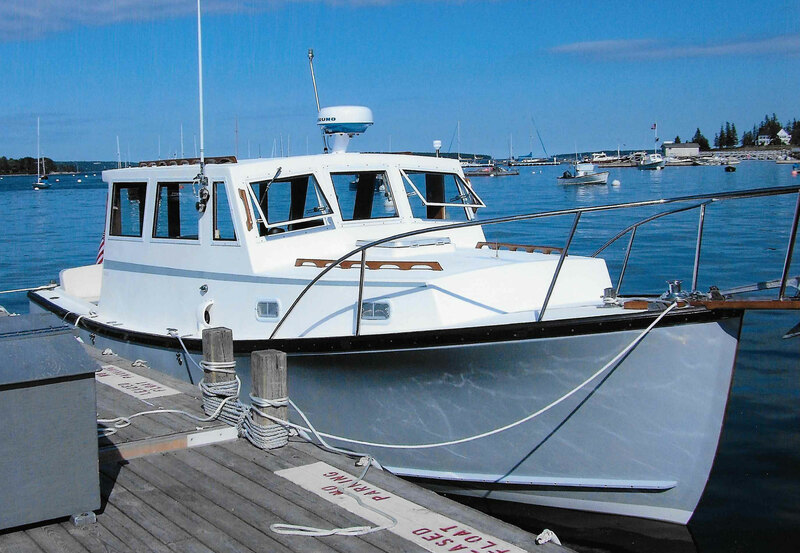 Seeking a new owner that will take pride in owning a fantastic wooden vessel and a piece of American history. This entry was posted in Ellis Brokerage News, Update to Current Listing on 09/17/2018 by Shane Ellis. Congrats to New Ellis Owners! 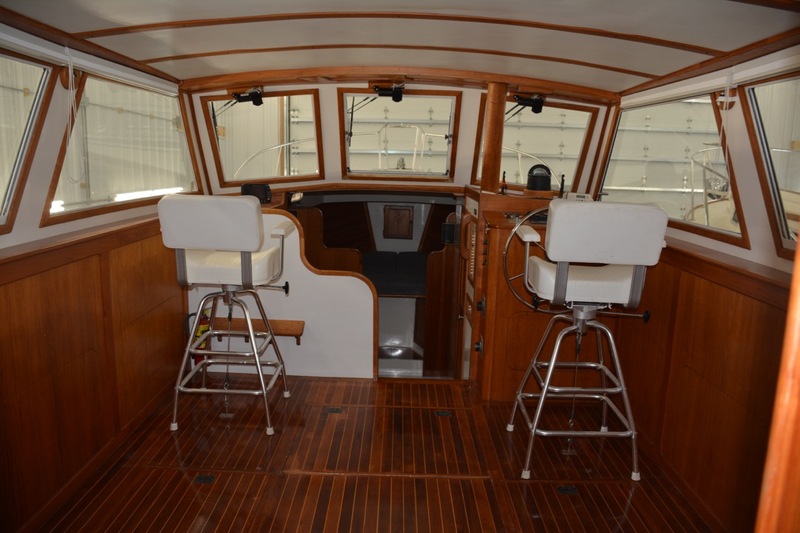 This Ellis 28 “Summer Tides” has found New Ownership. 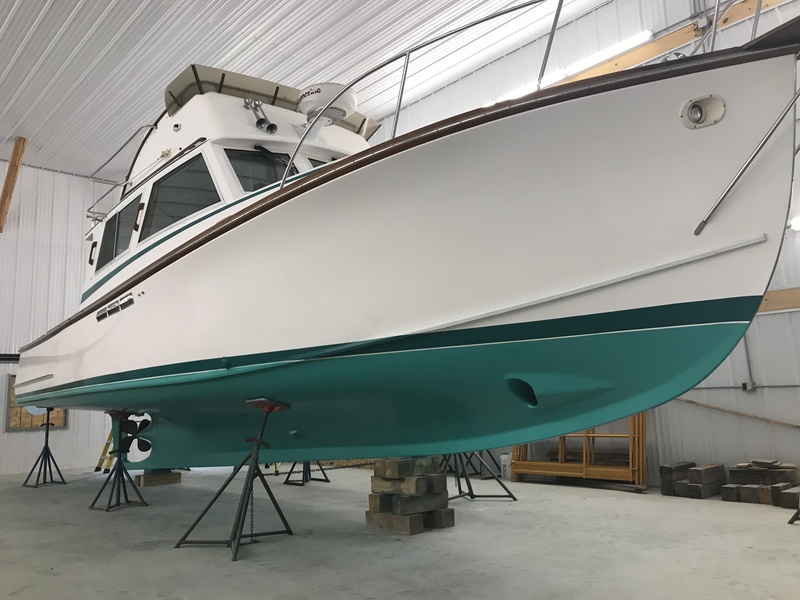 Congrats Drew and Peter for your purchase of this classic Ellis 28 Express Cruiser! 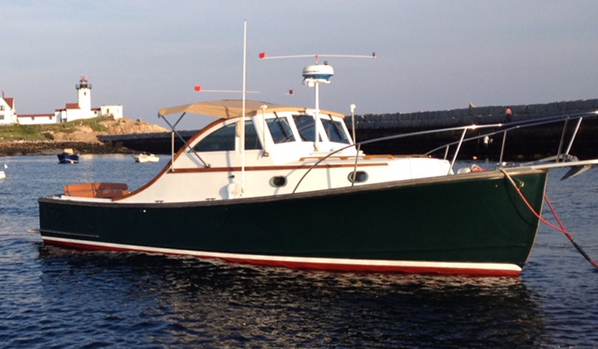 Classic Wilbur 38 – For Sale and Looking Great! 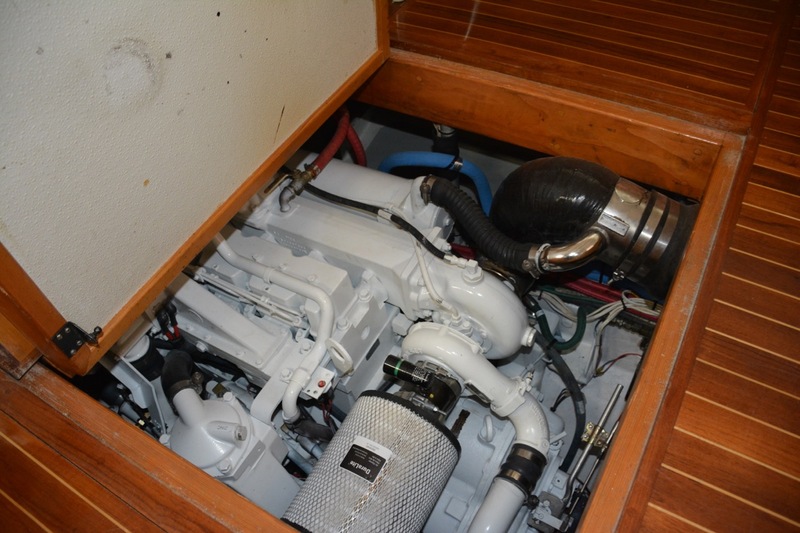 Wilbur 38 For Sale – ready for launch with new engine! 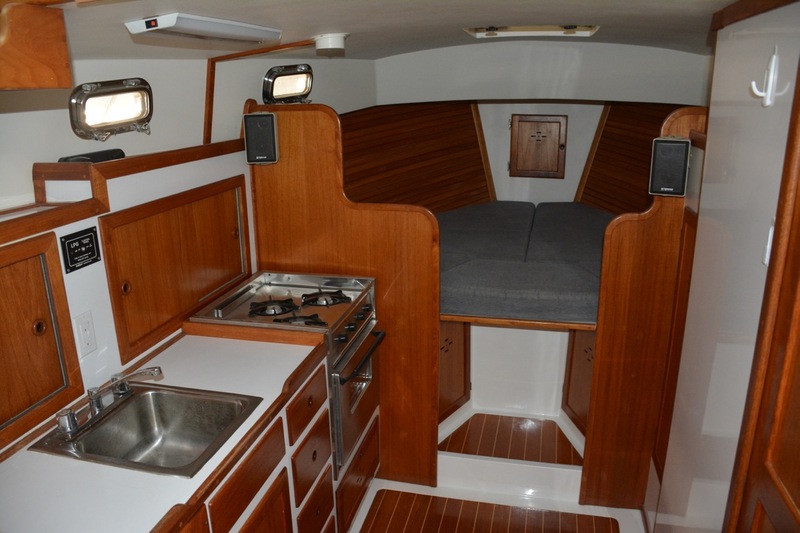 A very well-maintained vessel – spacious and seaworthy. 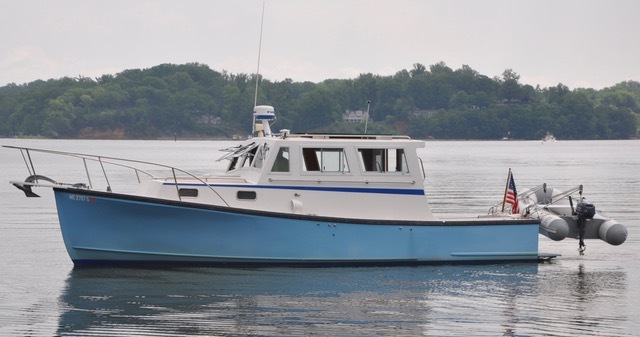 This entry was posted in Ellis Brokerage News, Update to Current Listing on 05/04/2018 by Shane Ellis.